Kristen and Trent dated for 5 years before he popped the big question at the lake! These two were so adorable to watch throughout the day. The love they have for each other is so apparent. It's the kind of love that gives you butterflies and giggles! 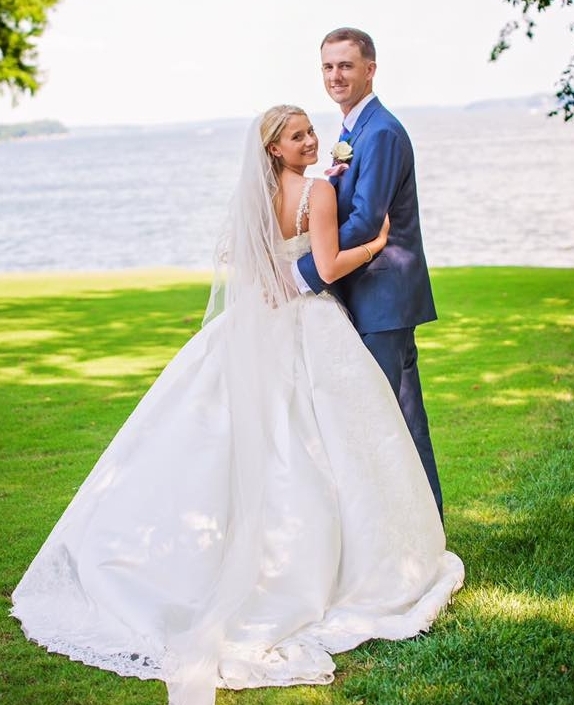 Kristen and Trent had a beautiful, Summer wedding at Turtle Point Yacht and Country Club in Killen, AL. This venue is stunning and creates the perfect atmosphere for a wedding! The morning started out with clear skies setting up the perfect weather until during the ceremony. Straight line winds and rain came from no where. But, you know what they say... rain is good luck, right? Thankfully it didn't stay for long and everyone was able to finish the celebration of Kristen and Trent! "White Oak did an AMAZING job on my wedding video! Such a sweet couple and every special moment was captured. I would most definitely recommend them."